Seven industrial buildings around Indiana have received the U.S. Environmental Protection Agency’s Energy Star certification. Among the facilities are the Ardagh Glass manufacturing facility in Dunkirk; Klosterman Baking Co.’s bread baking facility in Morristown; the Tate & Lyle corn wet mill in Lafayette; and PepsiCo’s Indianapolis facility. Three automobile assembly plants also received Energy Star certification. Toyota Motor Manufacturing’s two Princeton facilities and Honda Manufacturing of Indiana’s Greensburg plant achieved the distinction. The facilities are among 100 buildings across the U.S. that have been independently verified to meet strict energy efficiency requirements. To achieve the certification, buildings must be proven to perform better than at least 75 percent of similar buildings across the country. They must also have no unresolved high priority violations of the Clean Air Act within the past three years, have no Clean Air Act consent decrees within the last year and have no Clean Air Act criminal convictions or pleas within the past five years or be under criminal investigation. 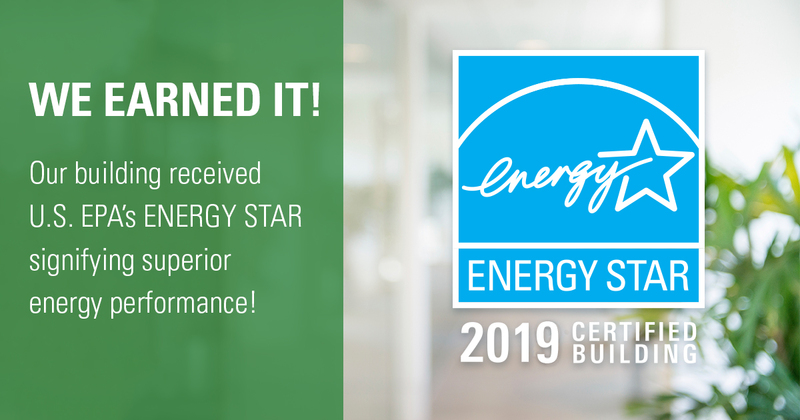 Facilities that have earned the Energy Star certification have proven that they operate at an efficiency level greater than 75 percent of similar buildings across the country. Industrial plants and buildings make up about half of all energy use and a third of all greenhouse gas emissions in the U.S. Increasing efficiency lowers operating costs and increases the financial value of the facilities. According to the EPA’s estimates, every dollar of cost savings through energy efficiency equals $5 in revenue. A 7 percent energy use reduction over three years would reduce operating costs in a 500,000 sq. ft. office building by $120,000 and increase asset value by $1 million. 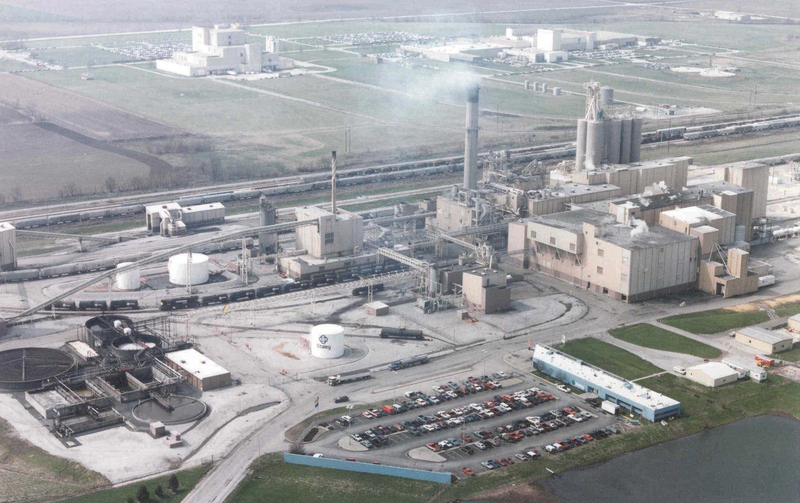 Tate & Lyle's Lafayette South corn wet mill in Lafayette, Indiana have received four consecutive Energy Star certifications. Companies like the United Kingdom-based Tate & Lyle have invested heavily in energy efficiency for environmental reasons and to protect their bottom line, resulting in four consecutive years of Energy Star accreditation at its Lafayette South corn wet mill in Lafayette. The company recently improved its air emissions control technology there by adding regenerative thermal oxidizers, equipment that treats exhaust air before it enters the atmosphere. The new equipment increased energy use at the site, so the company offset that increase by reusing energy throughout the production cycle. Tate & Lyle are not alone in their multi-year Energy Star accreditation streak. Luxembourg-based Ardagh Group’s glass container manufacturing plant in Dunkirk and Honda Manufacturing of Indiana’s Greensburg facility have both been awarded Energy Star certification for the past four years. PepsiCo’s Indianapolis plant has been recognized the last three years.